Our dedication to creating a company with a solid ethos in delivering world class solutions is what drives us forward. 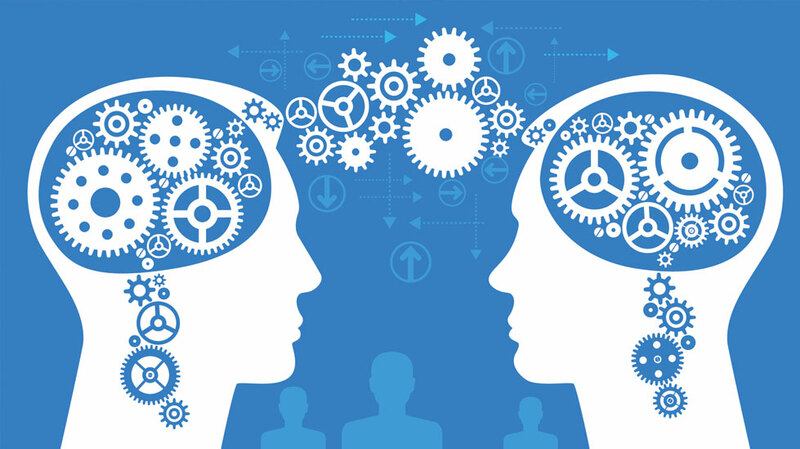 EIQ2 brings a unique and cost effective proposition to Solvency II and compliance programmes which combines deep industry knowledge with strong data management experience. 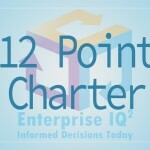 Our Trusted 12 Point Charter. If you believe that waiting 6-12 months to deliver a Data Platform is too long and risky, then give EIQ2 the chance to show you the results you need, in a third of the time and cost. Our 12 point charter ensures a need for speed together with 12 strategic industry gains to facilitate rapid development. Click on the video for an overview of our 12 point charter. We aim to help business decision makers to no longer have to just stare at spreadsheets..
At EIQ2 we are proud of our teams ability to execute and deliver on our promises to our customers.